Major share holder going abroad. 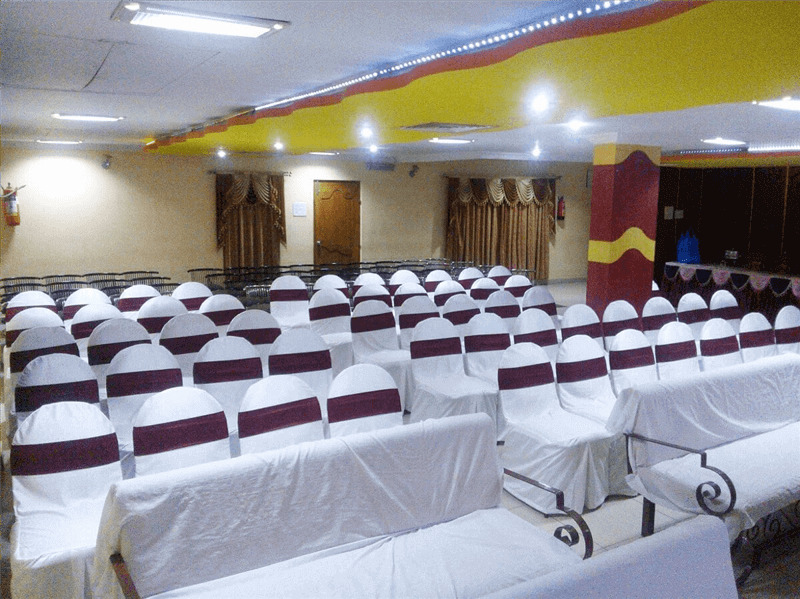 Successful Multi-cuisine family restaurant with 60 seating along with banquet hall with capacity of 200 seating for sale in DilsukhNagar, Hyderabad, India. Property Information Size: 6000 Sq.ft. Business Location: Dilsukh Nagar main road, beside ICICI bank, in the prime locality. 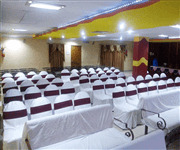 Premise Details: Total of 6000 sq ft area with restaurant, banquet hall and also take away counter. Competition: No competition within the radius of 500 mts. Expansion Potential: Potential to expand by letting out franchise as we have made a mark in the market with over 7 years in business. Trading Hours: 11 am to 11 pm. 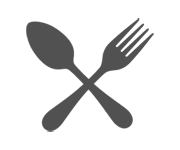 Support & Training: Complete support through references will be provided to the buyer for future banquet bookings and outdoor caterings. Reason For Selling: Major share holder going abroad. Furniture, Fixtures, Equipment generator back-up and cellar car parking facility, along with Fully Trained Permanent Staff. No competition within the radius of 500 mts. Potential to expand by letting out franchise as we have made a mark in the market with over 7 years in business. Complete support through references will be provided to the buyer for future banquet bookings and outdoor caterings. om complex, beside ICICI bank, behind chaitanyapuri bus stop, chaitanyapuri, dilsukh nagar, hyderabad, India is a commercial complex with various offices and located on the main road in a prime area of hyderabad surrounded with over 6 colleges and various MNC banks and markets.